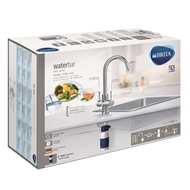 Combine European sophistication with BRITA filtration expertise, the WD3030 tap system enables easy access to great tasting filtered water for you and your family's well-being. 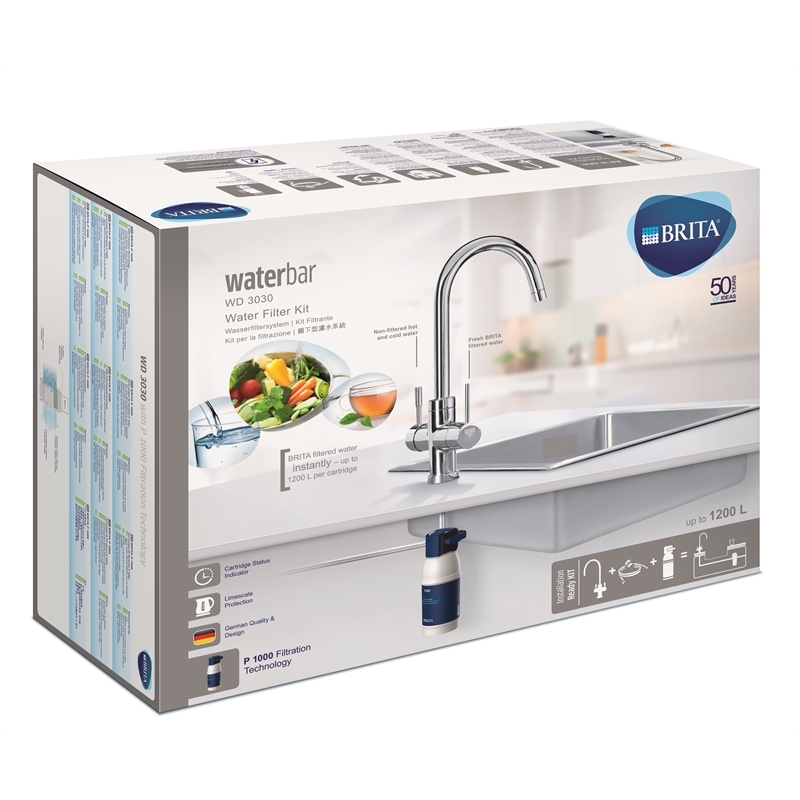 The two lever design allows two separate outlets - one lever for BRITA filtered water and the other lever for your unfiltered hot/cold water. 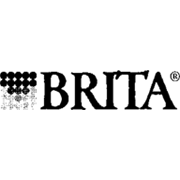 The intuitive LED indicator reminds you when your filter needs to be replaced - for optimum performance, the filter should be replaced every 6 months. The WD3030 comes in a ready to install kit for simple installation and maintenance.